The Twist Top Sleeve delivers total protection for your iPad. 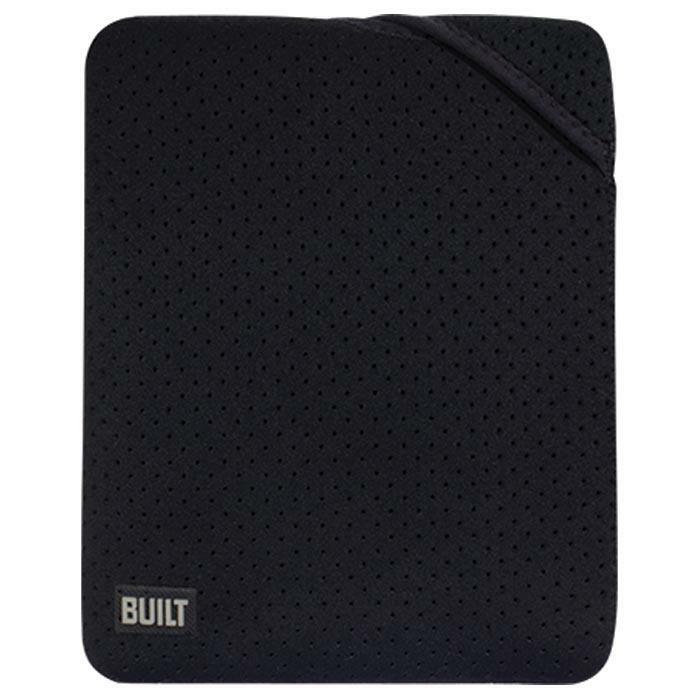 Made from super-lightweight neoprene, its unique design keeps your iPad protected against bumps and scratches. Twist the top open to insert your iPad, then flip it over to close. 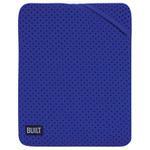 A plush inner lining safeguards your iPad against scratches and cleans its screen. Fits iPad, iPad 2 and iPad 3. Dimensions: 8.1" x 10" x 0.8".